The 4th annual Bellingham Northwest Wine Festival will include a public wine tasting and the announcement of all medal-winning wines that were entered in an earlier competition. About 55 Pacific Northwest wineries will be featured, along with 8 restaurants from the Whatcom County area. 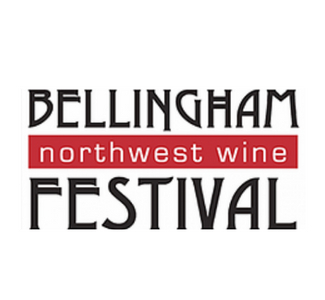 Call 360.676.1400 today and mention the Bellingham Northwest Wine Festival for a discounted rate.